Produce high-quality, fine art reproductions and photographs at an affordable price. HP Artist Matte Canvas is a mid-grade canvas that delivers vivid, true colors and sharp detail on the bright white finish. The stretchable canvas has a slightly textured, matte surface for true artistic quality. 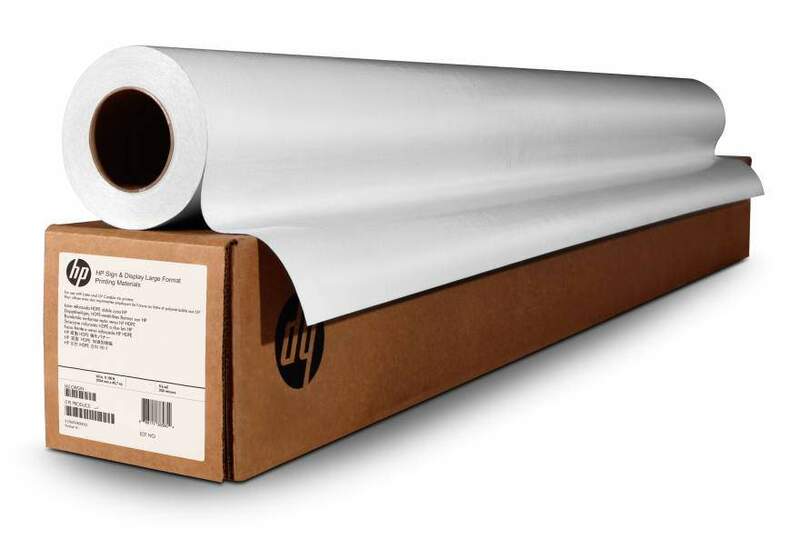 Long-lasting prints provide excellent indoor display permanence as well as water resistance. Easy-to-handle, quick-dry prints help speed finishing time. - Achieve a natural, artistic look and feel for photo enlargements and reproductions. Produce true artistic quality with outstanding image quality and precise colors on the bright-white, slightly textured matte finish of this affordable canvas.